Toss eco friendly confetti of flower petals, lavender and herbs for fairytale endings, inspired by the language of flowers. Toss roses for love, lavender for devotion, rosemary for remembrance... Flowerfetti returns to nature, creates fragrant bridal paths and photographs beautifully. 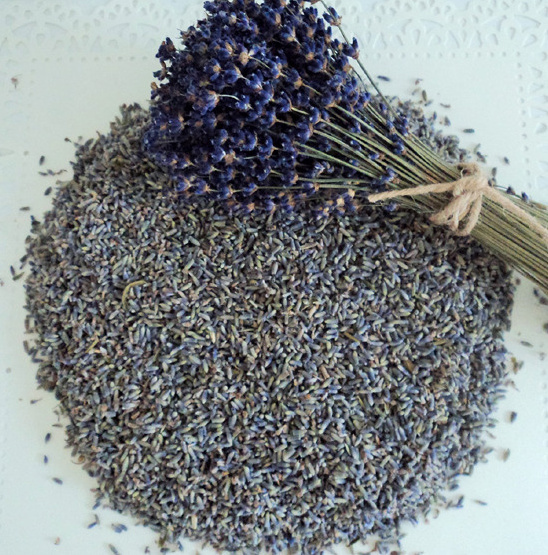 Select from our signature Wedding Herbs, Wedding Lavender, Flower Confetti or seasonal fall and holiday blends. Serve Flowerfetti from elegant silver bowls or rustic moss baskets, sweet wedding pails, stylish favors or petal cones. Available in charming wedding pails or bags -- allow about 10 cups per 30 guests. Custom orders can be made for any amount of Flowerfetti needed.